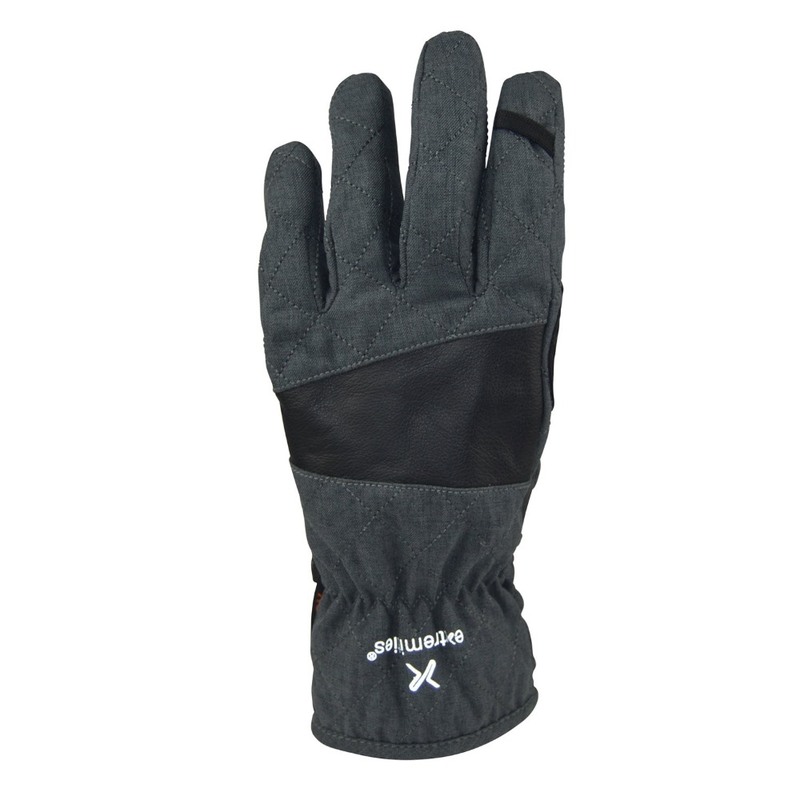 The Extremities Altitude Glove is perfect for those wanting a warm and waterproof glove that isn't bulky and can easily stash in a pocket. 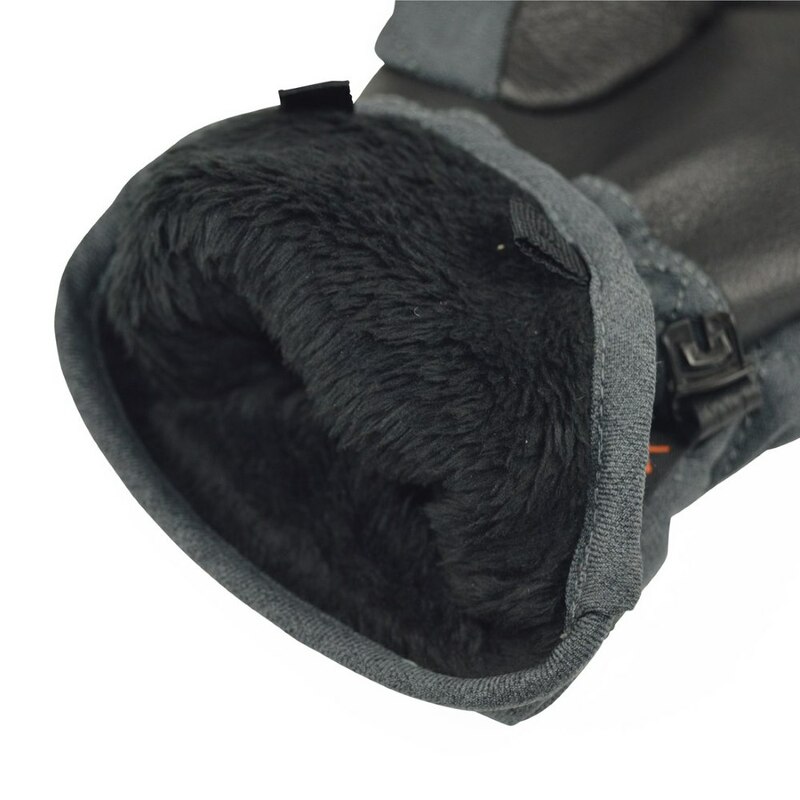 The lining is a luxurious hi-loft fleece - a treat for any hands in cold weather. 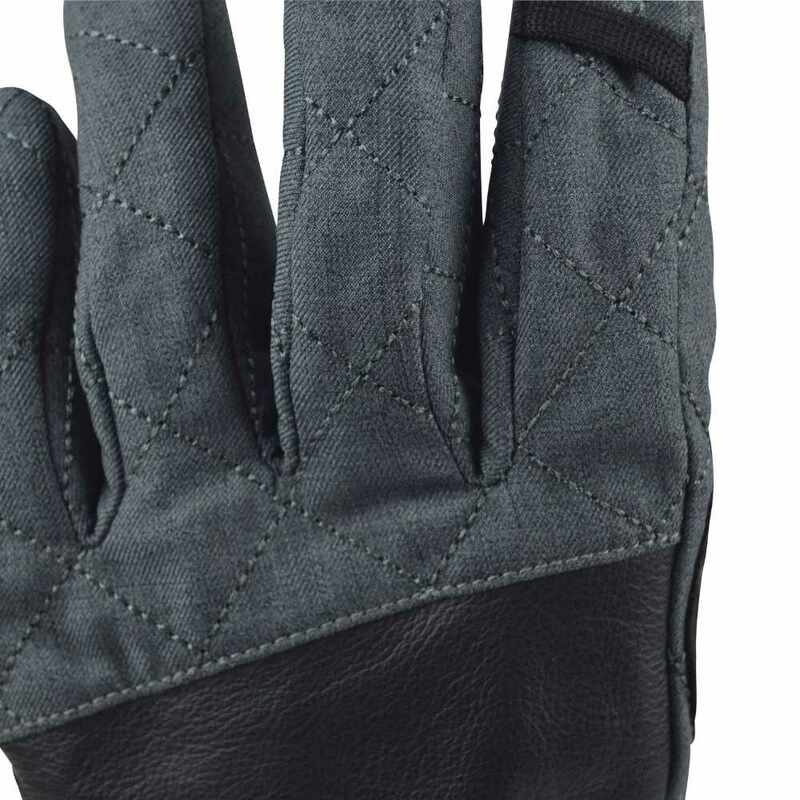 There is a neat feature on the wrist - the extended shaped cuff makes it easier to grab and pull on the glove. 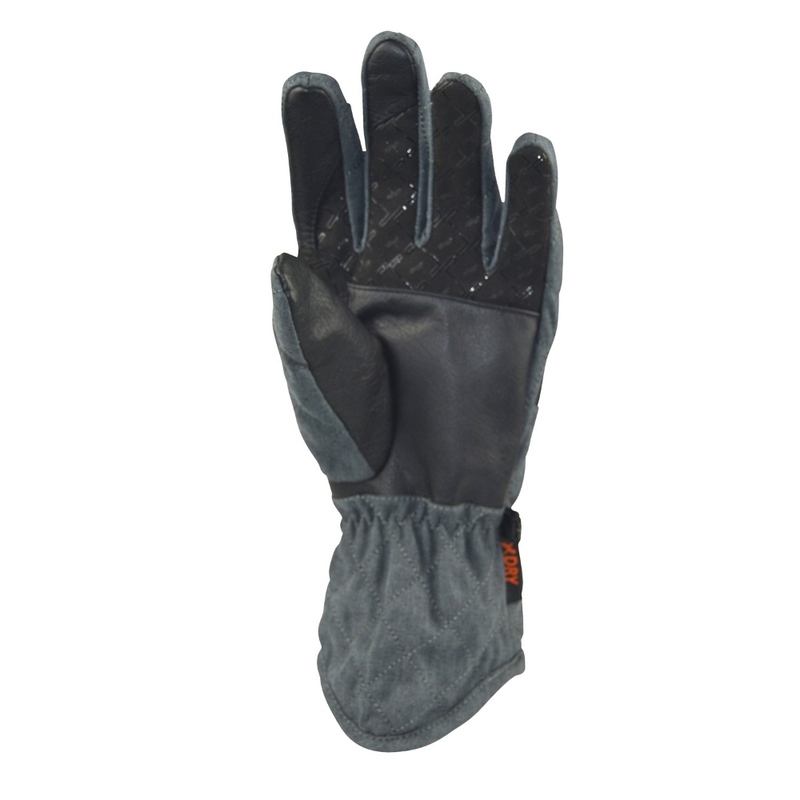 For grip and durability there is a leather palm, thumb and fore finger with a silicone print over a synthetic suede on the remaining fingers. 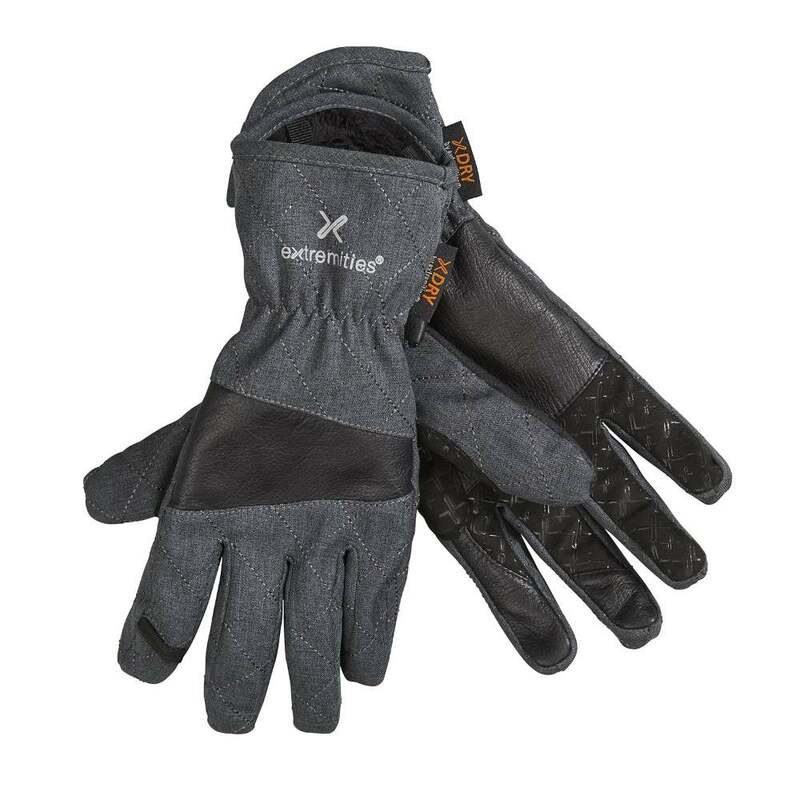 Extremities X Dry technology provides waterproof, breathable and windproof protection. 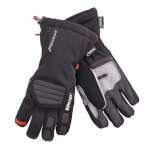 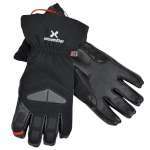 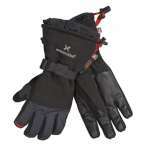 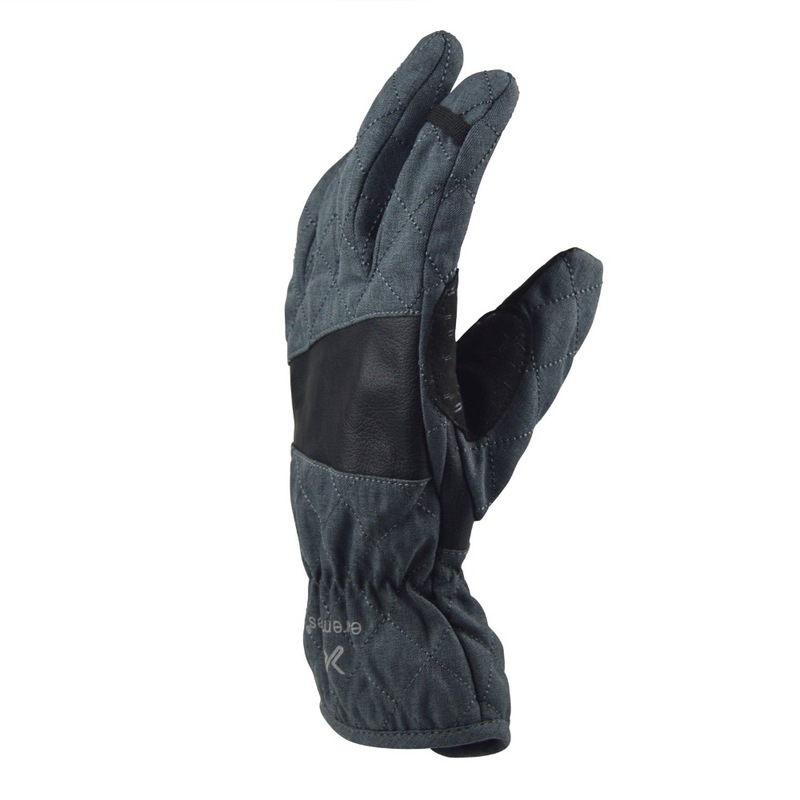 A stylish, versatile glove for everyday use as well as outdoor activities.